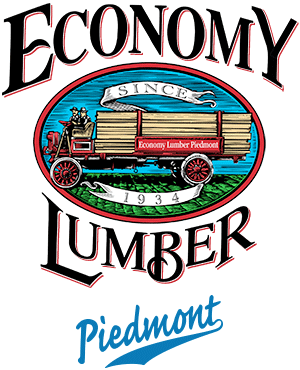 Economy Lumber Piedmont is a full-service lumberyard serving Temescal and the surrounding neighborhoods. We are located on 40th Street near the intersection with Broadway in Oakland. Gi;ve us a call or fill out the form below if you prefer email, or better yet come meet us. We will make every effort to respond to your email by the next business day. Be the first to know about new products, great deals and more by joining our monthly email newsletter.